The Franks under Charlemagne (King Charles) have conquered all of Spain except Saragosse. 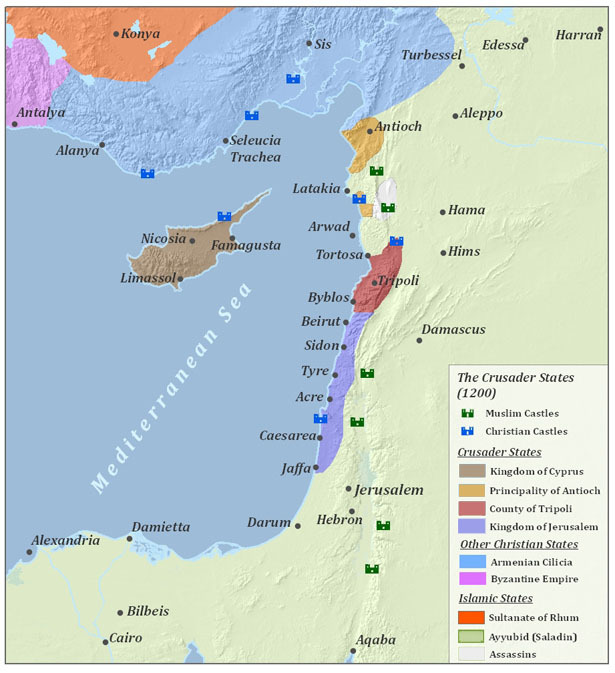 Saragosse is still under Saracen rule. The Saracen King Marsile, realizing that Charlemagne’ army is so much more powerful than his own, decides to defeat the Franks through deception. Marsile informs Charlemagne that he would like to get baptized. He claims that he is interested in becoming Christian and will give all of Spain to the Franks. After consulting his knights, Charlemagne decides to accept Marsile’s offer. Charles’ nephew, Roland, is a brave and loyal warrior. But, he is also prideful. His pride has resulted in many wars between the Christians and the Muslims. Roland nominates his godfather Ganelon to convey Charlemagne’s response to Marsile. Ganelon accepts the baton and the glove from Charlemagne, but he comes up with a plan to kill Roland. He betrays the Franks by allying with Marsile. He tells Marsile that if Roland is killed, the Franks will no longer fight the Saracens because Charlemagne is powerless without his nephew. Marsile sends word to Charlemagne that he will follow Charles to Aix where he will become Christian. Charles leaves behind Roland, the twelve pairs, and thousands of other knights to protect his Spanish territories. Without warning, Charlemagne’s rearguard is attacked by the Saracens. How can one claim to know anything about the Crusades without having read The Song of Roland? True, it is fictional. But, the story was written in the 12th century, during the First Crusade. It served as war propaganda. 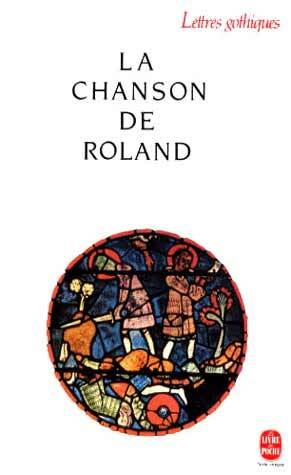 If only for that reason, La Chanson de Roland (The Song of Roland) should be read for its historical relevance. Roland is the ideal knight. He is willing to die for his God and his king. The Song of Roland rewards a reader who understands and can identify Christian imagery. Charlemagne is a very wise and saintly figure. This 200 year old man with a long white beard is definitely an impressive character. Roland, Ganelon, ad Olivier are not one-dimensional. This is difficult to accomplish in a poem but the author succeeded in creating complex characters. However, the battles drag on for 50-100 pages each. Although I know that the repetitions in the poem serve to underline tension in the story, these repetitions (especially in the battle scenes) can be irritating at times. Because of the extremely boring final battle scene , I give the book 4 stars. But this rating should not dissuade you from reading this epic poem. Anyone interested in Medieval Europe should read The Song of Roland. It is comparable in fame to Homer’s Odyssey.